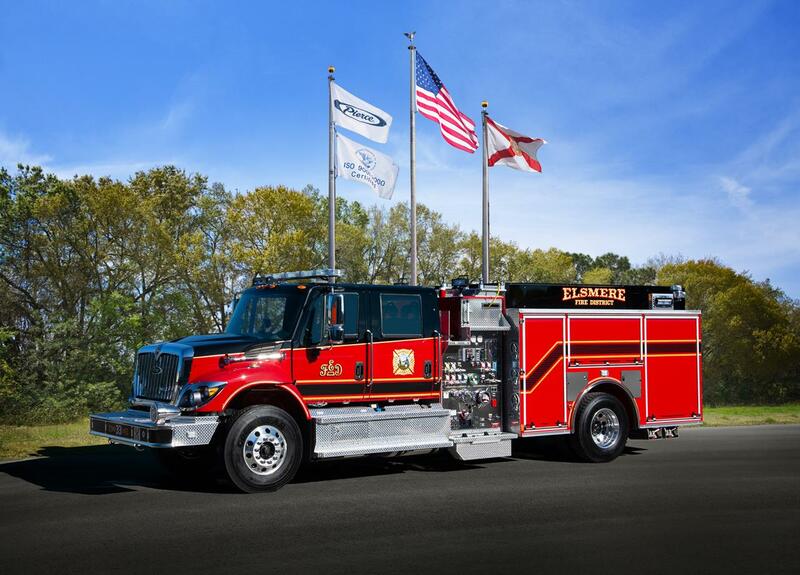 For over 50 years, Firematic Supply Co, Inc. has been at the forefront of serving the needs of fire departments throughout the Northeast United States. Virtually everything our customers use is a lifesaving piece of fire equipment, utilized under the harshest conditions. 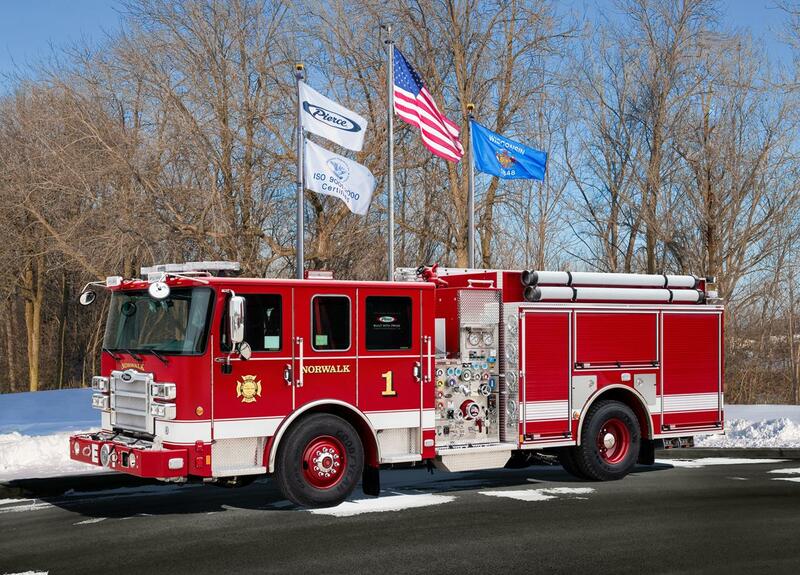 With this in mind, we design, manufacture, sell, train, and provide service to help 1st responders help others. 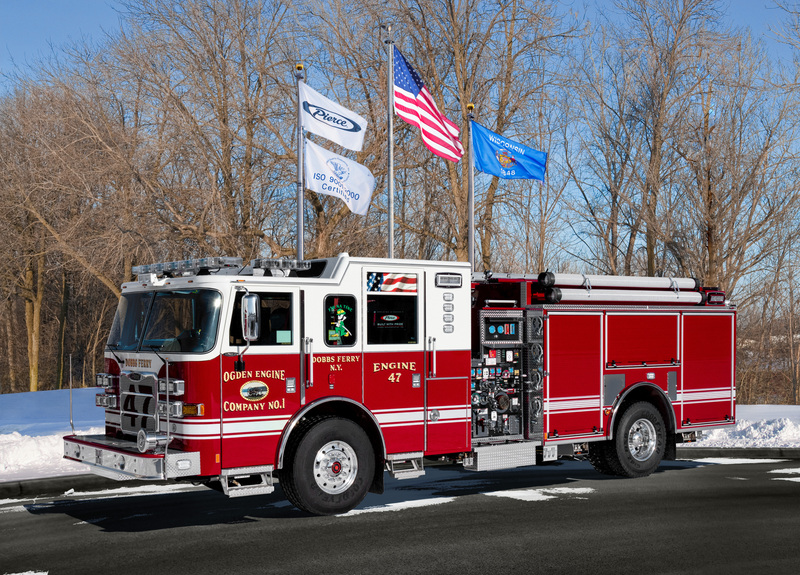 As the premier fire apparatus and equipment distributor/manufacturer in NY, CT, RI, MA, NH, and VT, we align ourselves with only the highest quality firefighting equipment in the industry, standing behind, and supporting, all the products we offer, before and after the sale. With well over a 100 awards received as a fire equipment dealer for sales, service and training, we have a clear understanding of our customers' needs and expectations. 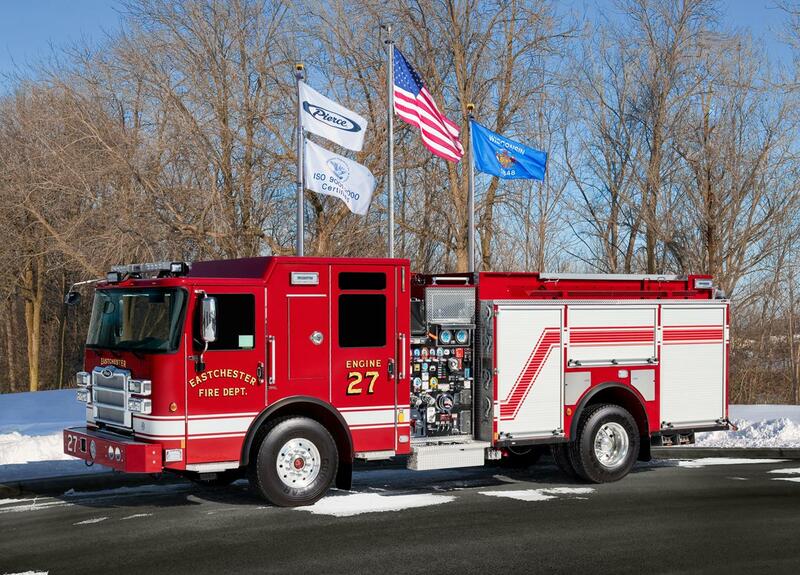 We stand ready to exceed those expectations with a passion and commitment unmatched in the fire service marketplace.